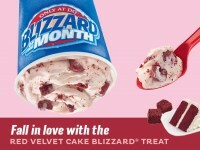 Dairy Queen has released the December Blizzard of the Month, which again is the Candy Cane Chill. 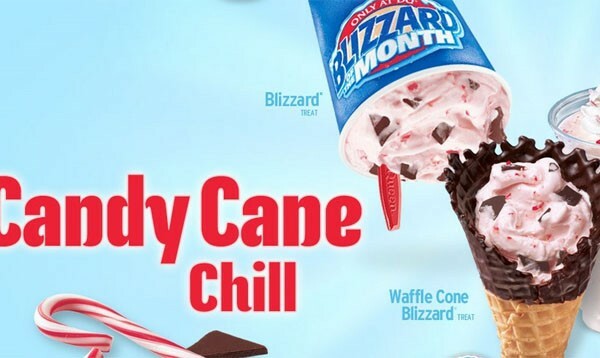 The Candy Cane Chill Blizzard has pieces of chocolate mixed with crushed pieces of peppermint candy canes mixed into the regular blizzard soft serve. 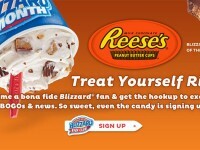 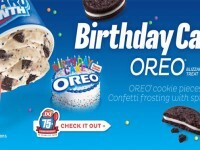 This year, Dairy Queen is taking this holiday flavor and extending it to their line of waffle cones, as well as the Royal Shake. 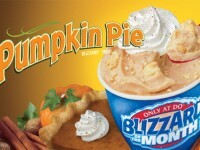 These flavors will be available through the month of December.